The California Association of Long Term Care Medicine (CALTCM) is dedicated to improving quality patient care in California. CALTCM SNF 2.0® a unique opportunity for nursing homes interested in reducing avoidable readmissions. The CALTCM SNF 2.0® program goes beyond the typical training program and provides custom in-depth, on-site mentorship to participating nursing homes for approximately 6 months. 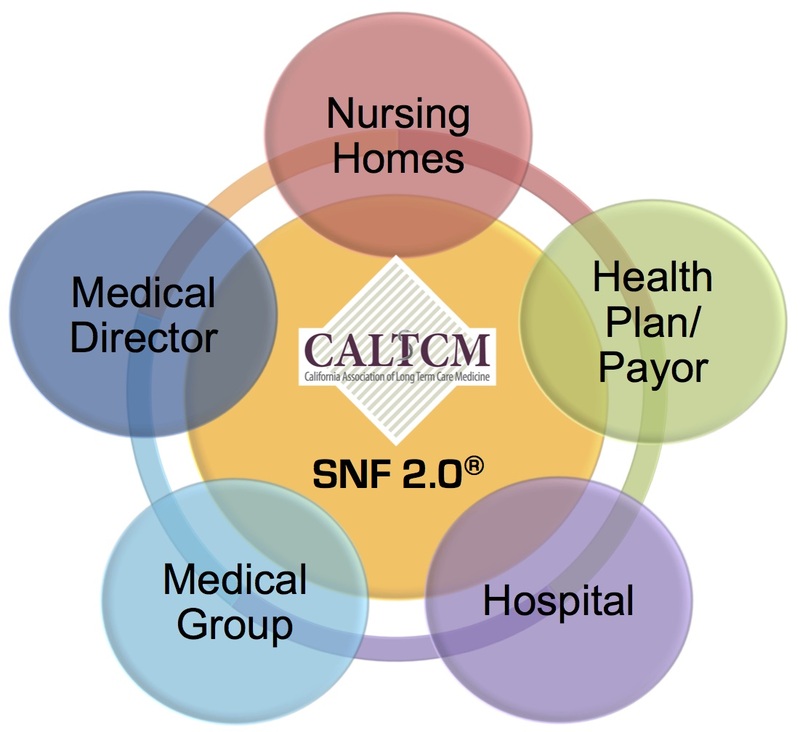 Interested in implementing CALTCM SNF 2.0® in your nursing home?